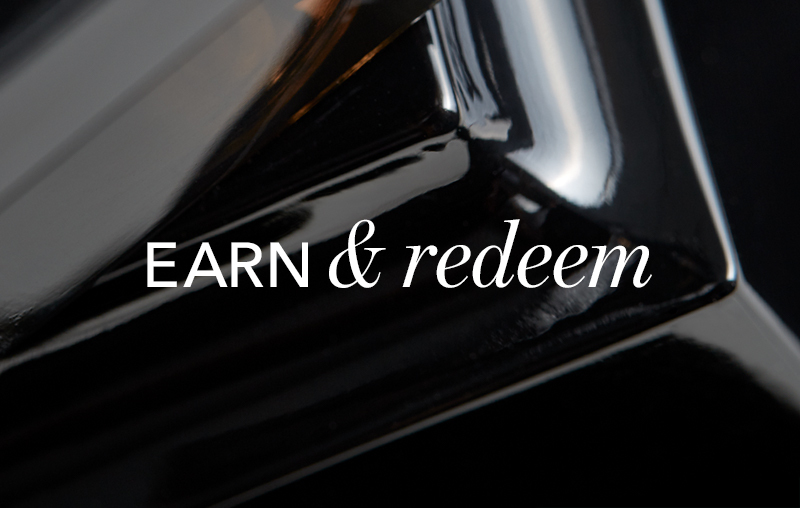 Earn points on every purchase* made at any of our stores, boutiques, showrooms, restaurants or cafés. Remember to present your card or the Amber App at the time of payment and be sure to enjoy the rewards. Lose the plastic and get the Amber App. Not only will you always have your card and account details at hand, you’ll also be the first to know the latest updates from the brands you love. *Amber points are not earned on the VAT amount on receipts. For example: when you spend AED 105 and AED 5 is the VAT amount (5%), you will only earn points on AED 100. Redeem your Amber Points anytime, anywhere for rewards you'll love. There is no minimum points balance or waiting period. You can redeem your Amber Points at any Amber Participating Store. Simply present your Amber card or Digital Card and inform the cashier you wish to make a payment using your Amber Points. You can download the Amber App at any time and get instant access to your Digital Card. If you do not have enough points to pay for all your purchases, you can use cash or credit card for the outstanding amount. Use the Points Calculator to see how much your Amber Points are worth.